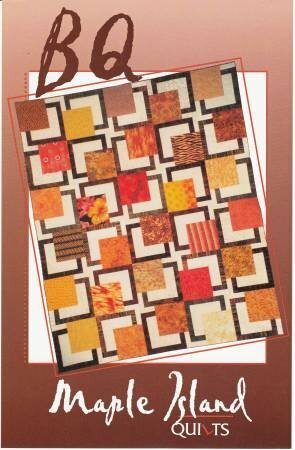 4-Layer Cake Pattern LEG8502 from Legacy Patterns. 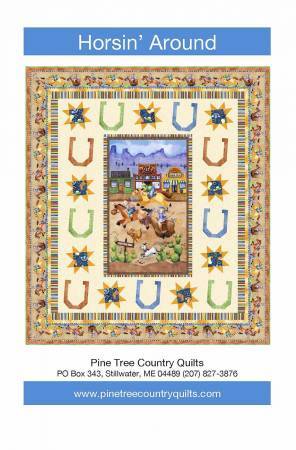 Finished size is 57" x 75". 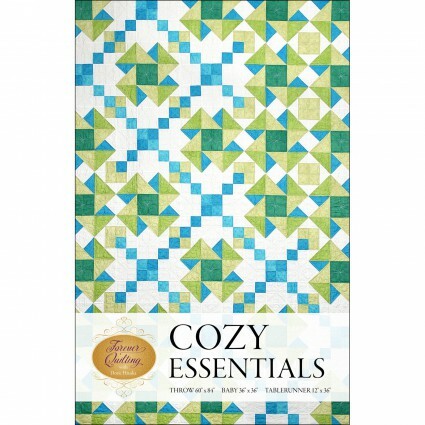 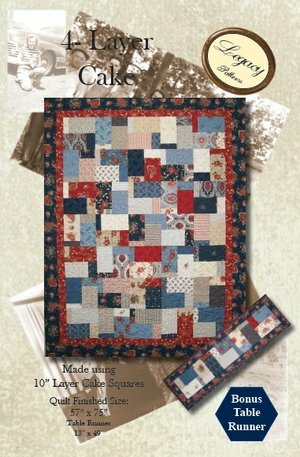 This quilt only uses 1- Layer Cake (10" Squares). 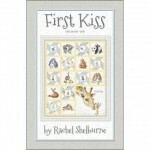 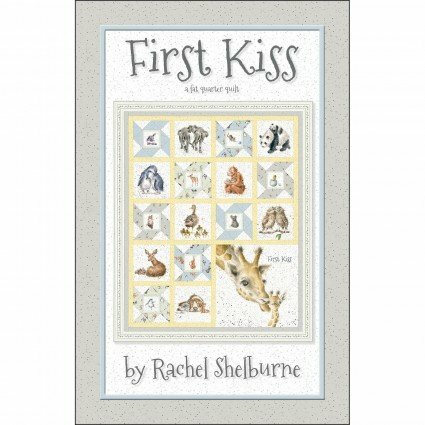 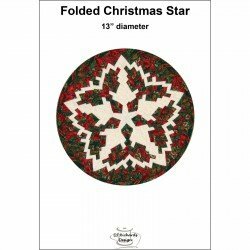 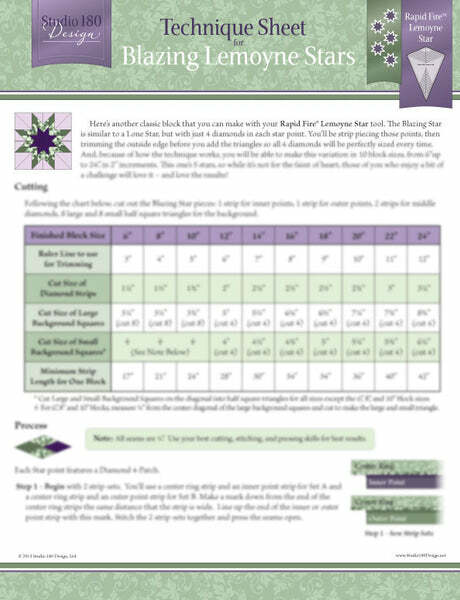 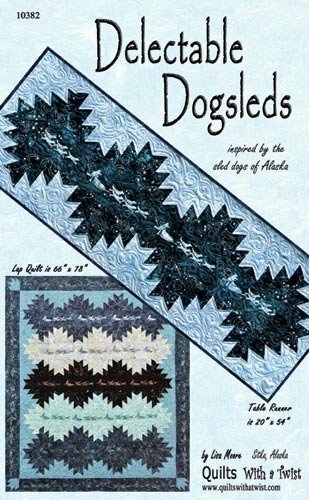 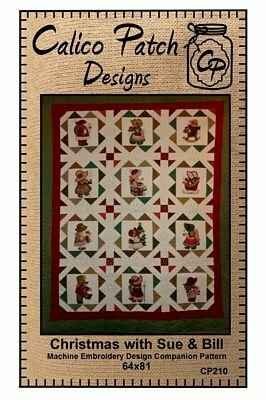 Instructions includes a bonus table runner (13" x 49"). 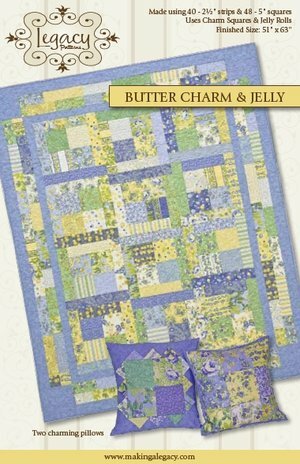 Butter Charm & Jelly Pattern LEG7102 from Legacy Patterns. 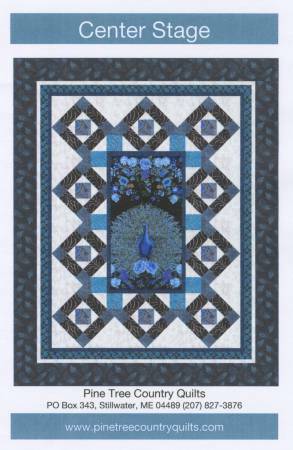 Finished size 51"x63". 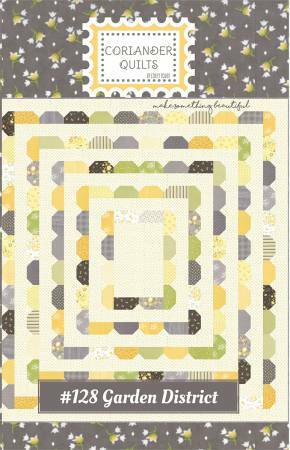 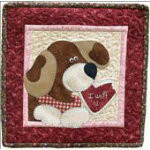 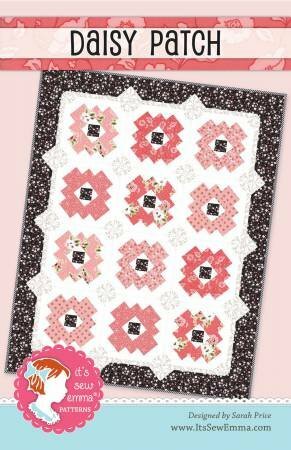 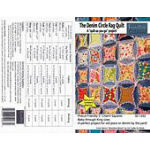 Designed to use 40- 2 1/2" strips or 1 of your favorite Jelly Rolls and 48- 5" Charm Squares! 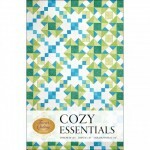 Add a couple of charming pillows and you are all set. 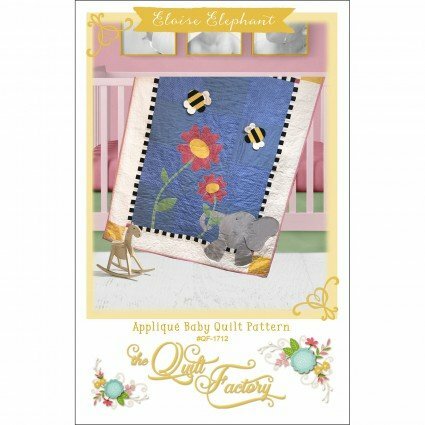 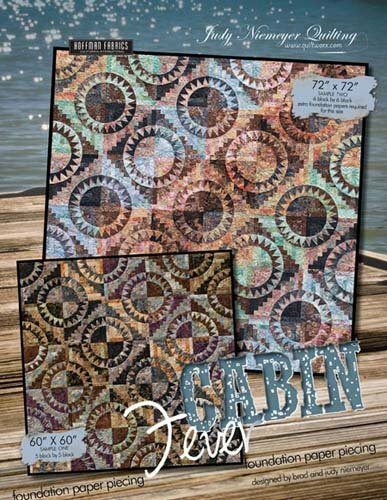 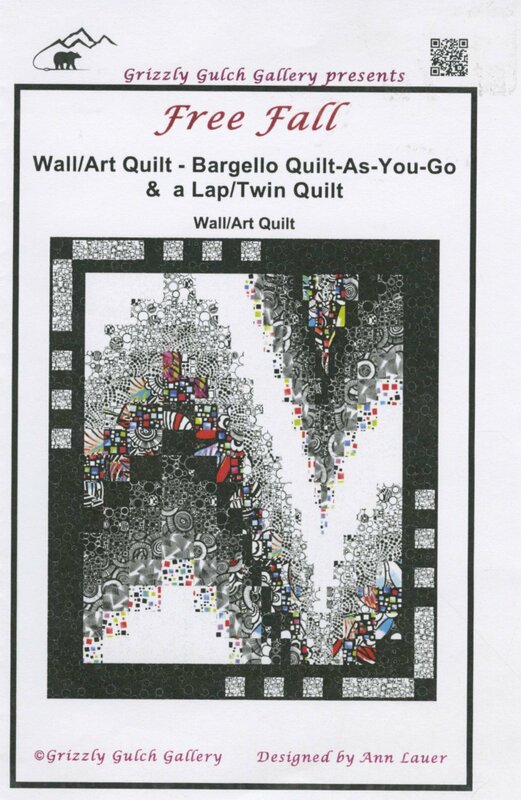 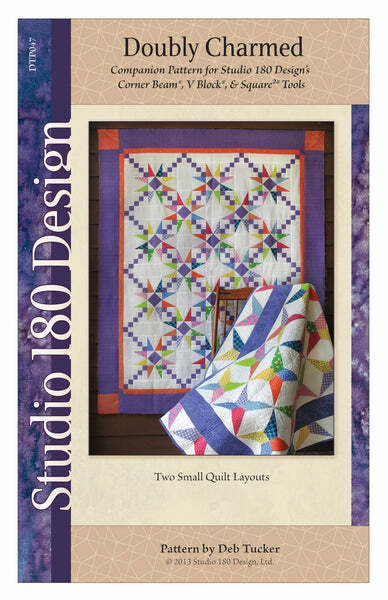 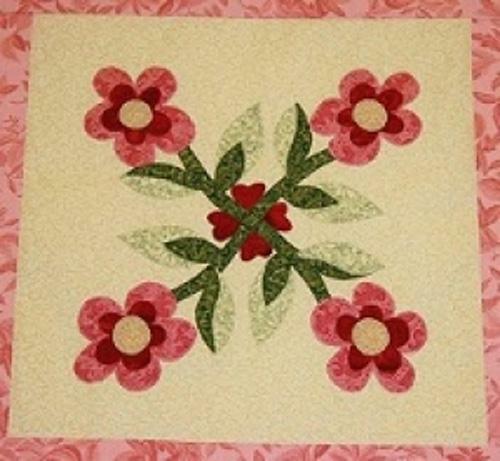 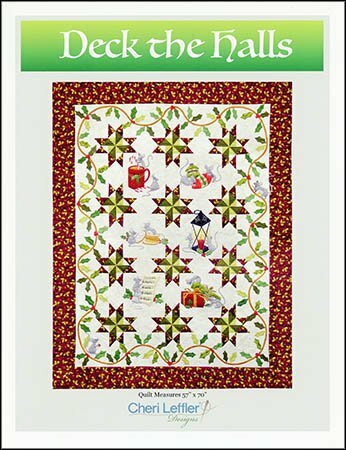 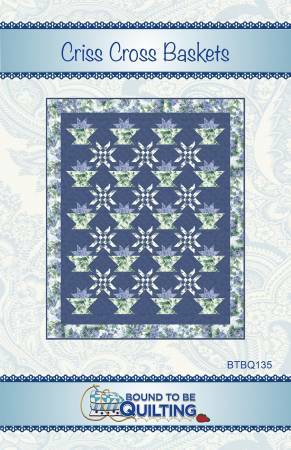 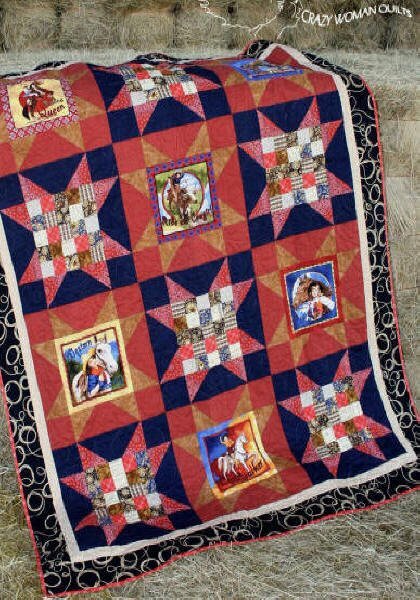 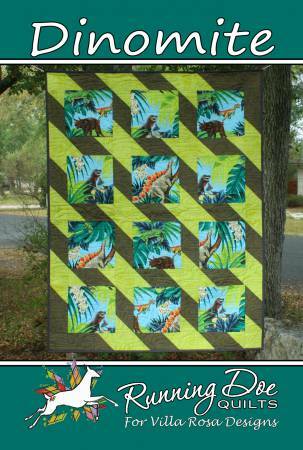 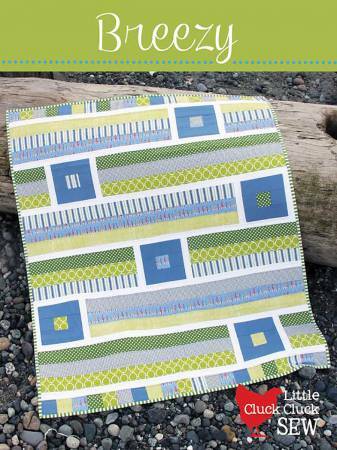 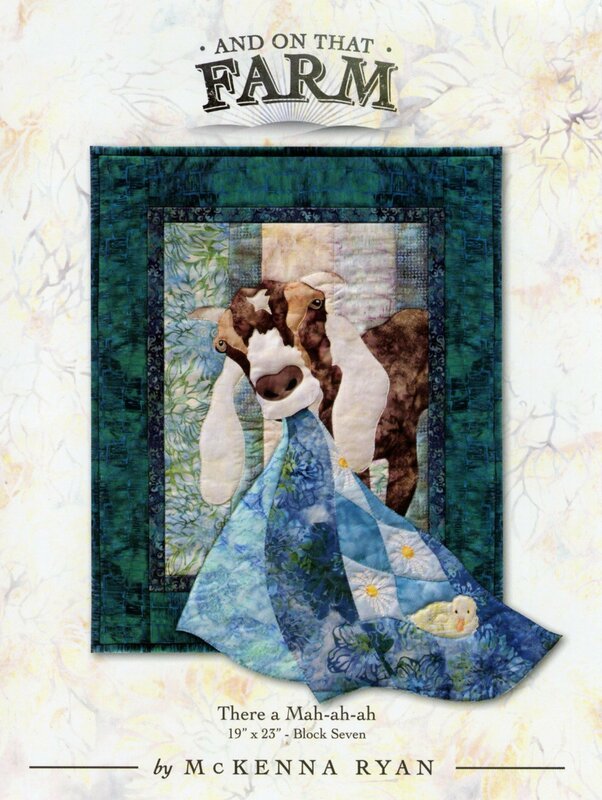 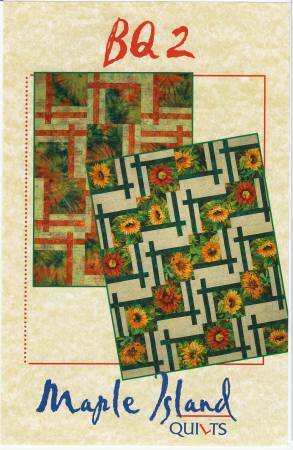 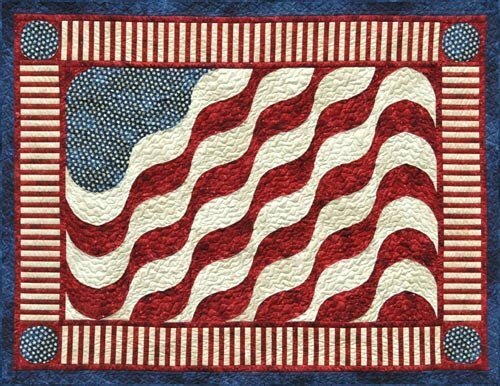 Cabin Fever Pattern JNQ101P by Judy Niemeyer Quilting. 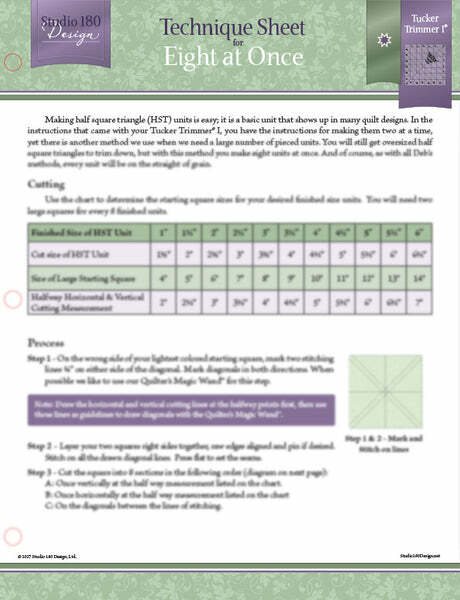 Foundation paper piecing pattern to create 60" x 60" quilt. 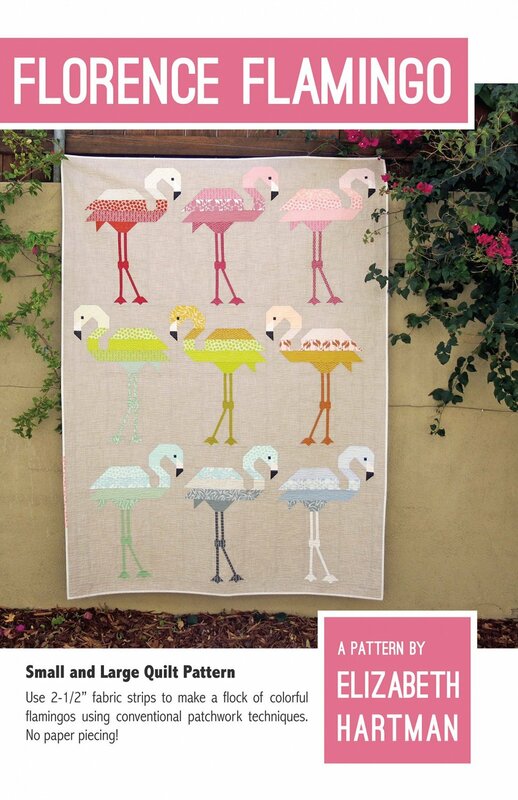 Giddy Up Pattern. 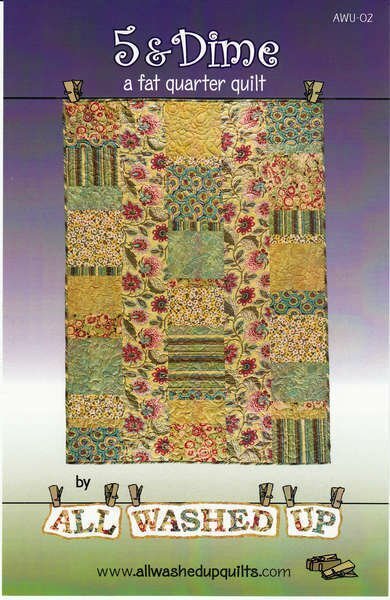 By Hope Farr for Crazy Woman Quilts.